Congresswoman Ilhan Omar (D-Minn.) in 2016. Omar has endorsed the BDS movement targeting Israel. Credit: Lorie Shaull via Flickr. 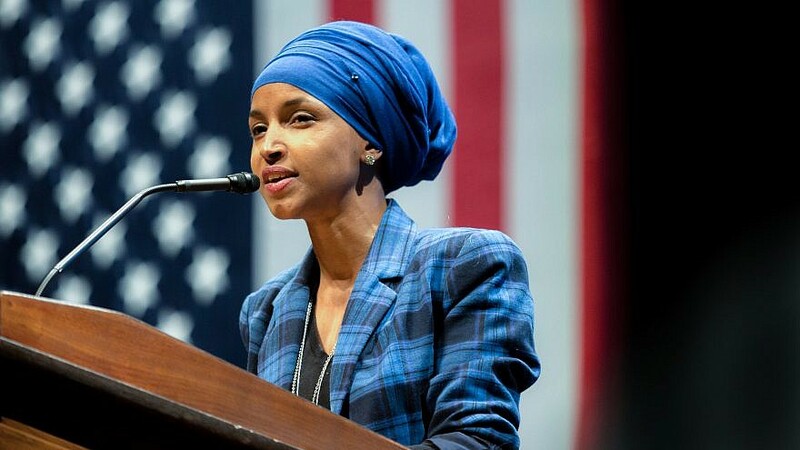 (February 11, 2019 / JNS) In response to U.S. Rep. Ilhan Omar’s latest anti-Semitic tweets, some groups have already called for official action against her by the U.S. House of Representatives, similar to that against Rep. Steve King (R-Iowa) over his remarks on white nationalism. “Anti-Semitism in any form is unacceptable, and it’s shocking to hear a Member of Congress invoke the anti-Semitic trope of ‘Jewish money,’” said Rep. Elliot Engel, in a statement Monday. Engel is also the Chairman of the House Foreign Affairs Committee, which Omar sits on. Reps. Josh Gottheimer (D-N.J.) and Elaine Luria (D-Va.) called on House Democratic leadership to condemn Omar.